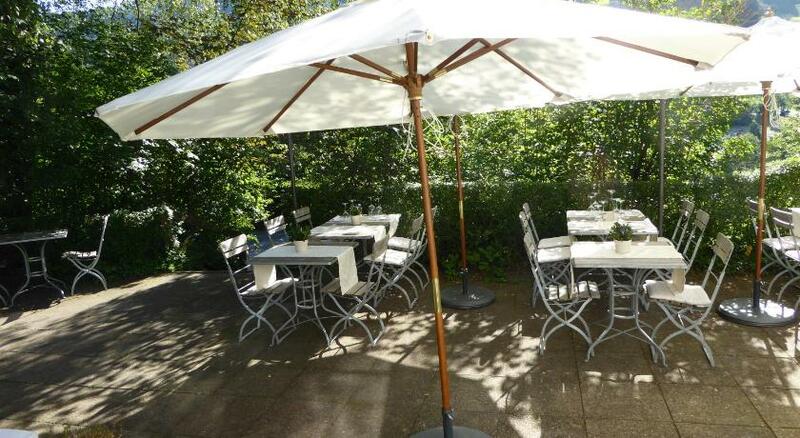 Surrounded by a wildlife park, Hotel Langenberg is located in Langnau am Albis, 8 km from Zurich. The hotel has a children's playground and terrace, and guests can enjoy a meal at the restaurant.All rooms offer garden views. Bathrooms are shared.Lucerne is 32 km from Hotel Langenberg, while Winterthur is 28 km away. Zurich Airport is 18 km away.